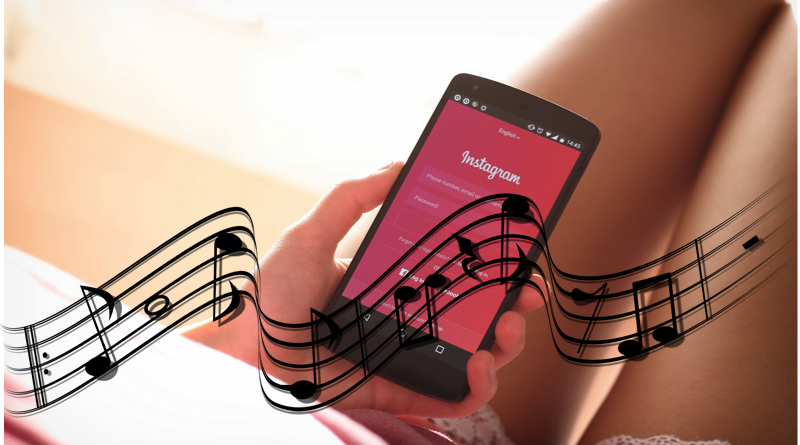 Instagram has recently introduced a new feature which allows users to add licensed soundtracks to their Stories. Businesses using Instagram have already started adding music to their video and photo Stories to make them more exciting and engaging. At the moment, Instagram has a music library with the tracks from popular artists, including Demi Lovato, Maroon 5, and Bruno Mars. The Facebook-owned company plans to add more songs to its library in the near future. The entire process of adding music to your Story is pretty simple. All you need to do is take a video or a picture and tap on the newly added music icon. As you do this, a library with an array of soundtracks will appear. You can browse through them and search for your favorite song. Further, the library allows you to hear a preview before you post it. Once you are okay with the song, you can either rewind or fast-forward the track to choose the right part which is in line with your Story. Clearly, this feature is a great value-addition and would allow the brands and businesses to experiment more with their campaigns. For example, brands could run contests in their Stories and ask followers to guess the song. Although adding music to the Stories will not directly boost the ROI for the brands, it would definitely help in creating more catchy and engaging content which would keep the users hooked. To find out more on how different brands are using Instagram Stories, check out the infographic given below. PrevWhat To Do With Money When You Suddenly Won It?